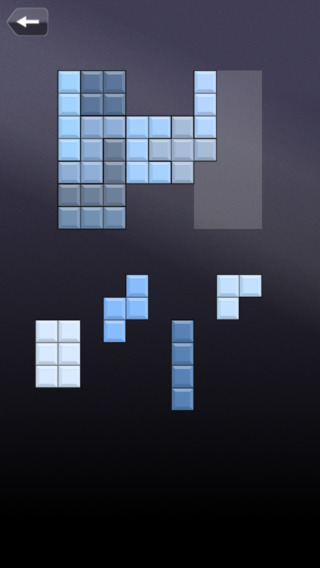 Logic Blocks is logic game similar to classic tangram or pentomino. Your goal is to fit all shapes into highlighted area. It may seem easy, but we can ensure you, that sometimes you will have to think hard to find the solution. Right now you can play 140 levels grouped in 7 worlds with gradually increasing difficult level. New worlds will come in next updates. Game rules are fairly easy. 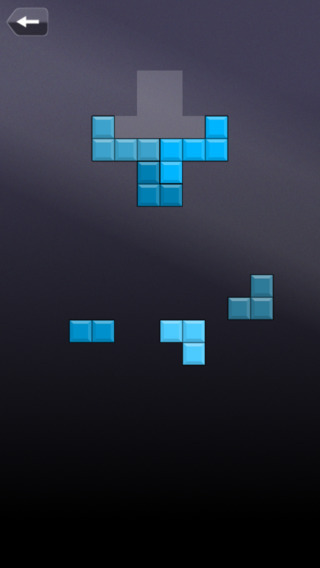 In each level you get couple of pentomino style blocks. Similarly to Block Puzzle, your goal will be to fit them all into solution area. 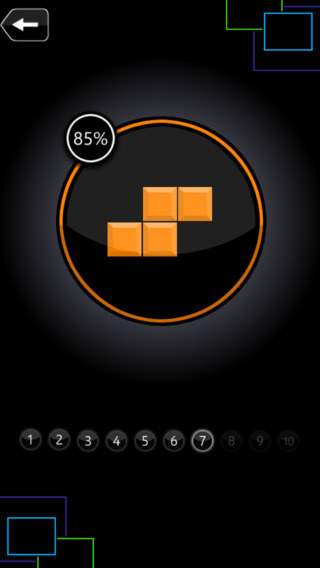 If you like puzzle games like: doodle fit, pentomino, block fit or block puzzle, you will love Logic Blocks. We designed each level to be different riddle, slightly harder than previous one. We believe that quality is more important than quantity, so you won't find here thousands of nearly identical levels, but carefully created puzzles in which everything, along with the colors and block layouts is designed to help you focus on finding the solution. 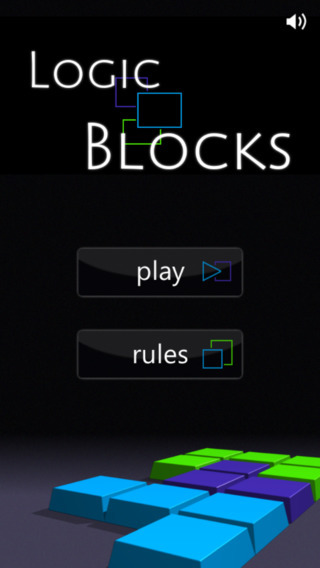 Logic Blocks - thinking has never been more pleasant.